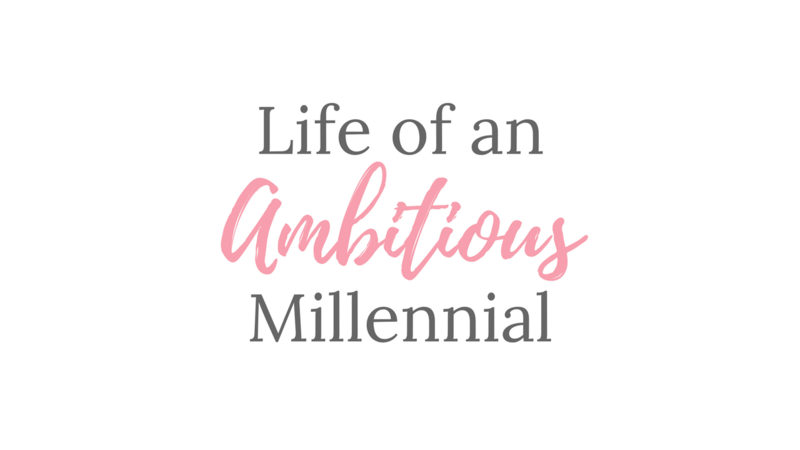 Life of an Ambitious Millennial is Here! My Facebook Community, Life of an Ambitious Millennial, is finally launching today! I can’t even begin to tell you how excited I am! This has been in the works for quite a while. I’ve put my blood, sweat, and tears into getting this group to a place that is ready to launch. You are going to have so much fun, get a lot of great information, and even get some free stuff! So, let’s talk about the details of this group. Who is Life of an Ambitious Millennial for? What will Happen in this Group? This group will be a space to not only receive and share amazing business advice, but a place for friendships to form beyond business. Collaborating with other boss babes is crucial to any business, however, our lives are apart of our business. This is a place where you can freely talk about your business, but also what’s going on in your life outside of business. There will be plenty of opportunities to connect, promote, and participate in cool stuff like giveaways! What is Happening for the Launch? I’m so glad you asked! To kick off the launch, we are partying all week from September 13th to the 20th. Here are some awesome things you can be apart of this week! ✨ Amazing Giveaways – I am giving away a Social Media Strategy where I develop a strategy for 3 of your channels! I’m also giving away a Premium Promotion Package where I share something of yours to my 2000+ followers! ✨ Biz Experts Summit – Some amazing ladies are giving you tips on Sales Funnels, Branding, Content, and more! Learn from some experts live all week! ✨ Special Group Only Offers – I’ve asked each speaker to develop an offer just for the group! So, you won’t be able to get their deals outside of this week! I’m also offering a free branding guide upon sign up, a discount on my content guide, and another offer that is a secret for now! The party is starting today! I would love to see you there all week for the fun. You can get entered for giveaways, get your free branding guide, and join the group here. You don’t want to miss this fabulous launch party! Can’t wait to see you there. Be sure to say hi!